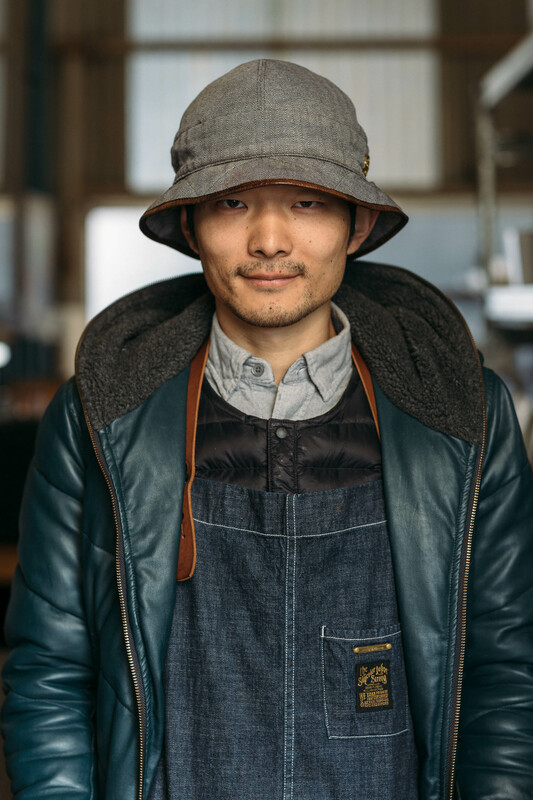 Meet Hiroyuki Itoh he’s the owner of Kariomons Coffee Roaster, and he’s passionate about specialty coffee. 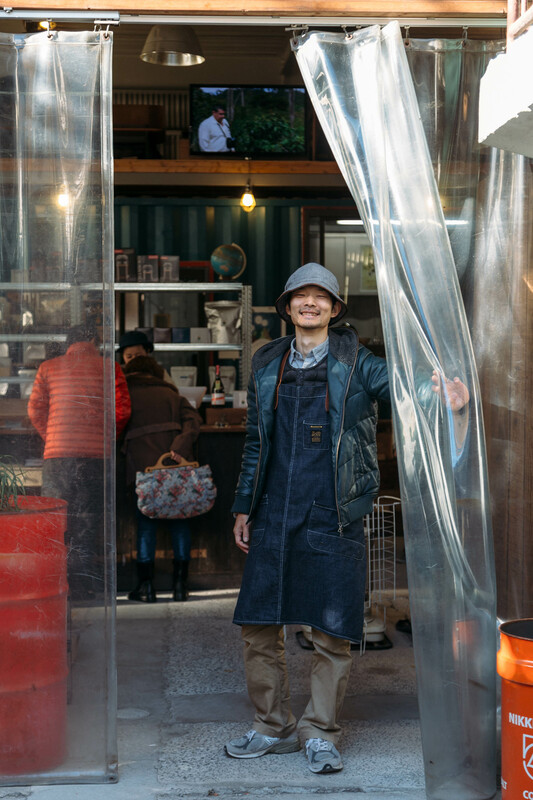 I visited his coffee shop and the one thing that stood out to me was the creative use of recycled materials through out his store. 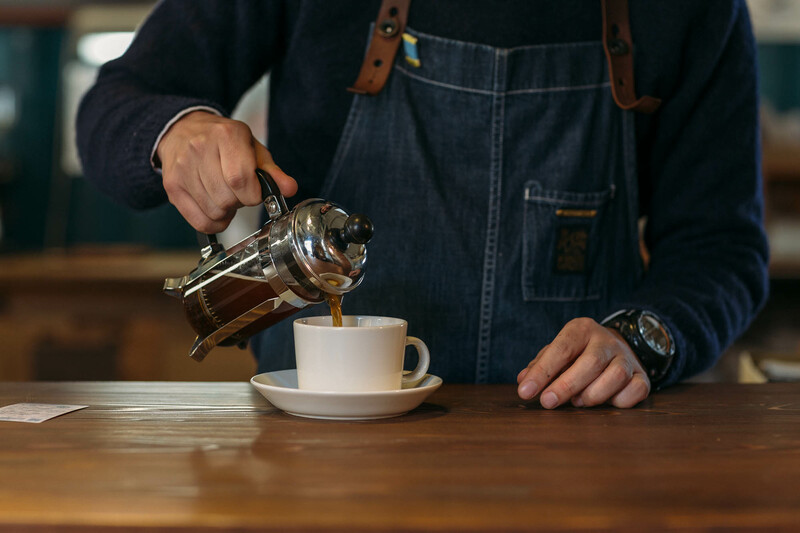 This place is remarkable to visit and pause to appreciate a good cup of coffee. 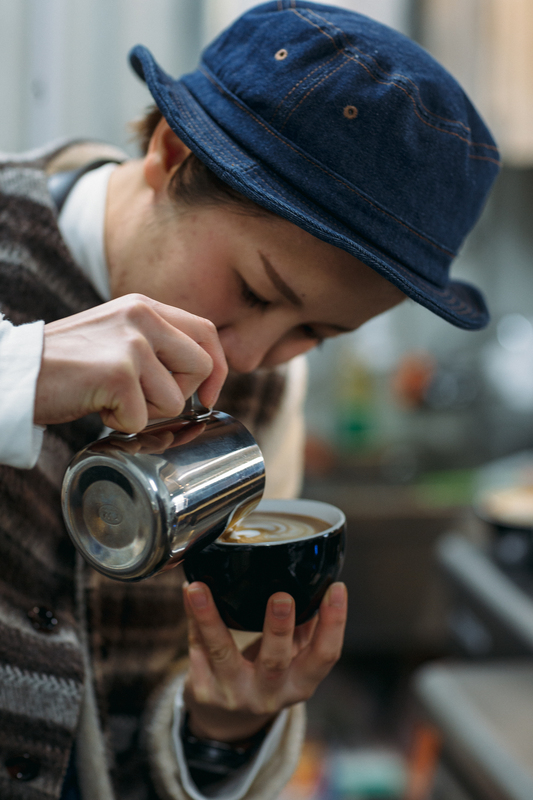 What I learned by watching him and his staff is they believe in their coffee and understand what it means to deliver an excellent cup of coffee to their customers as a team. 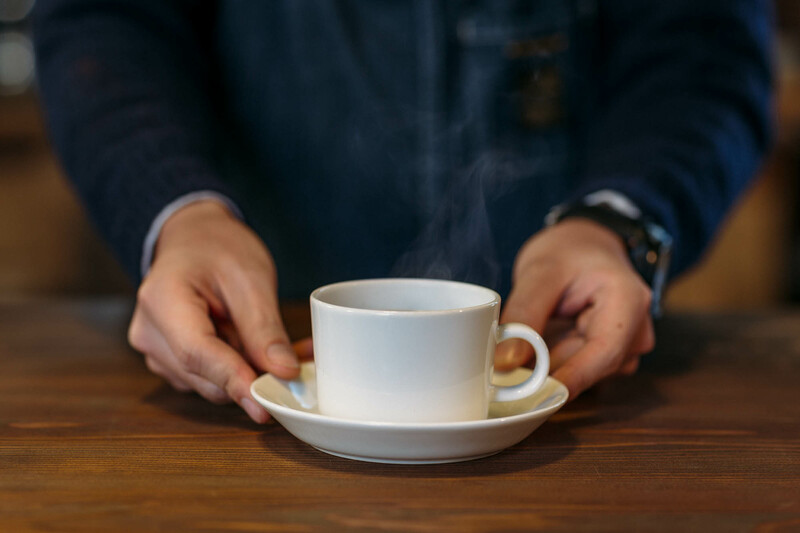 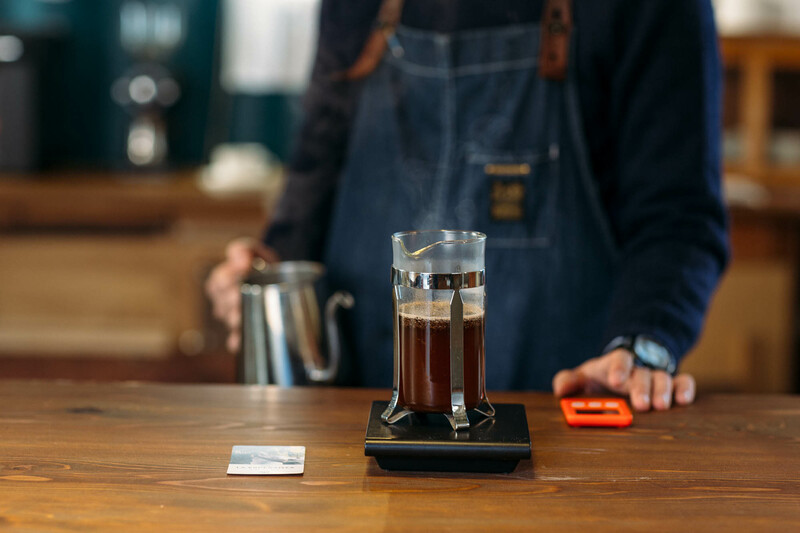 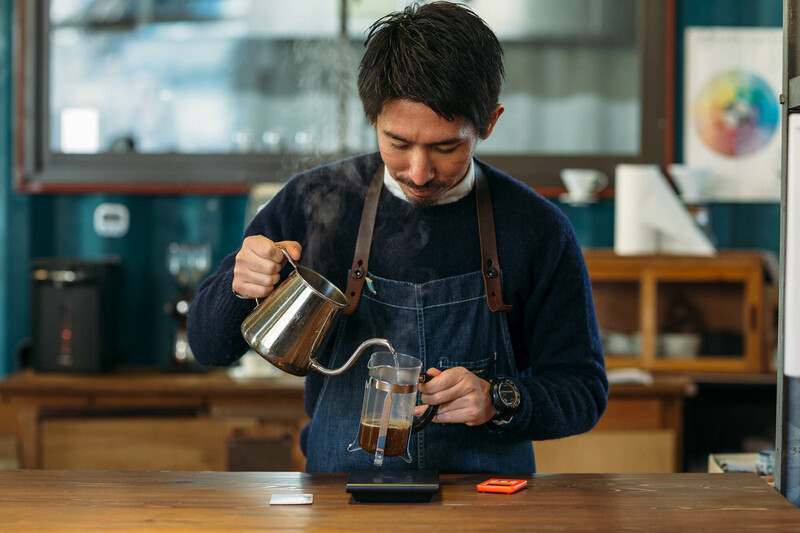 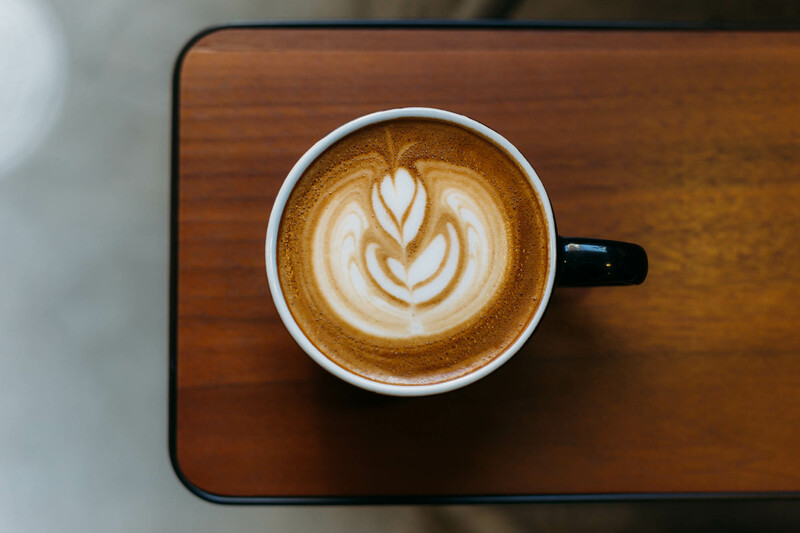 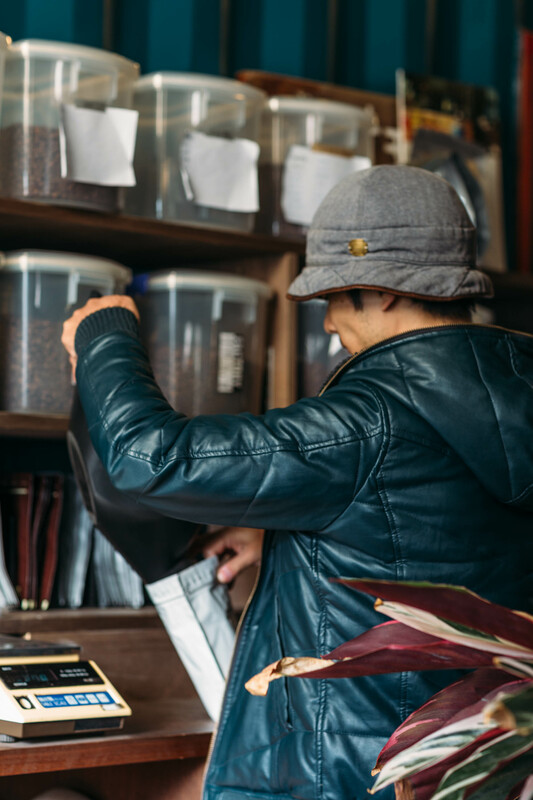 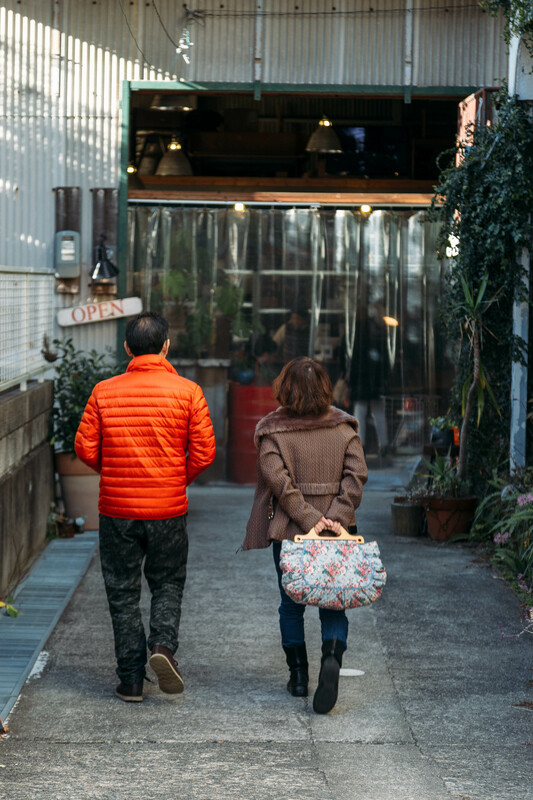 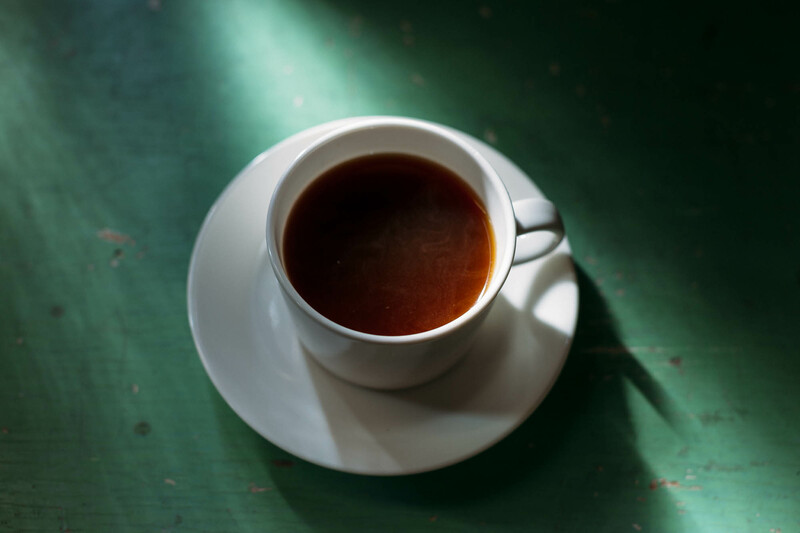 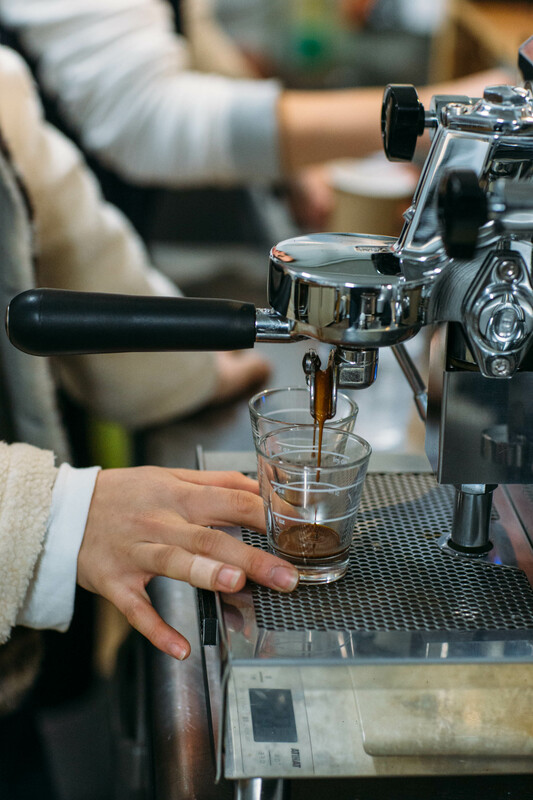 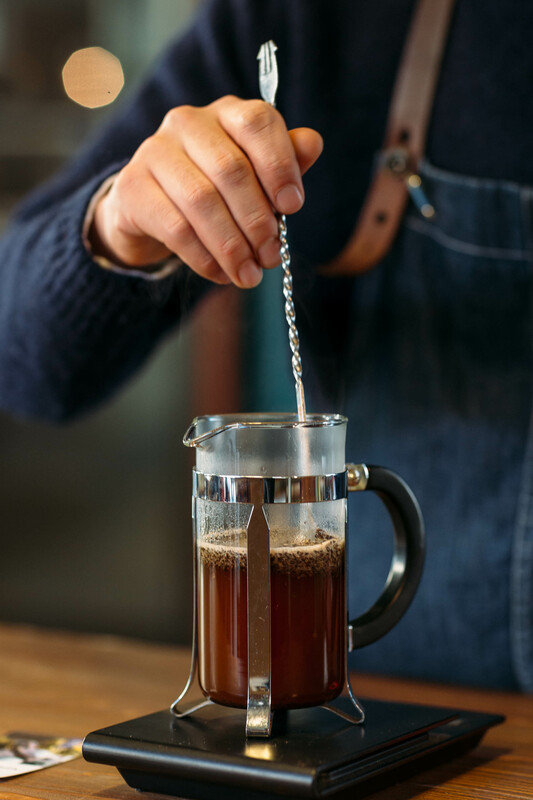 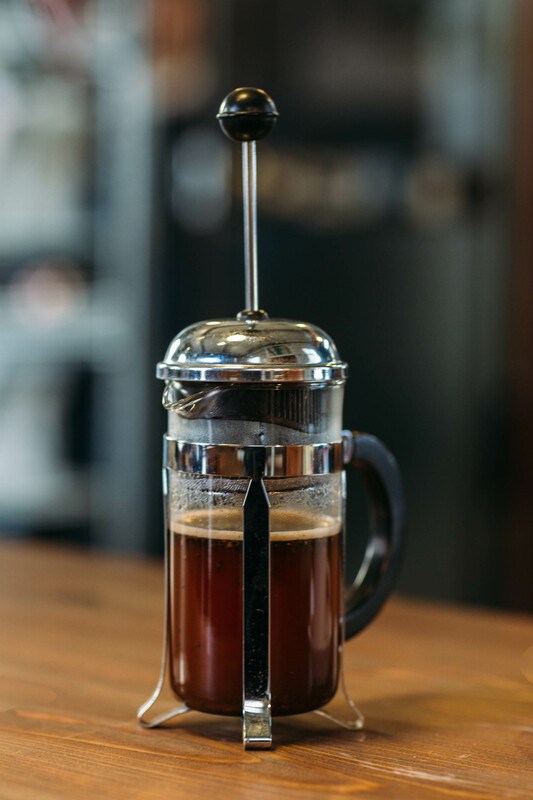 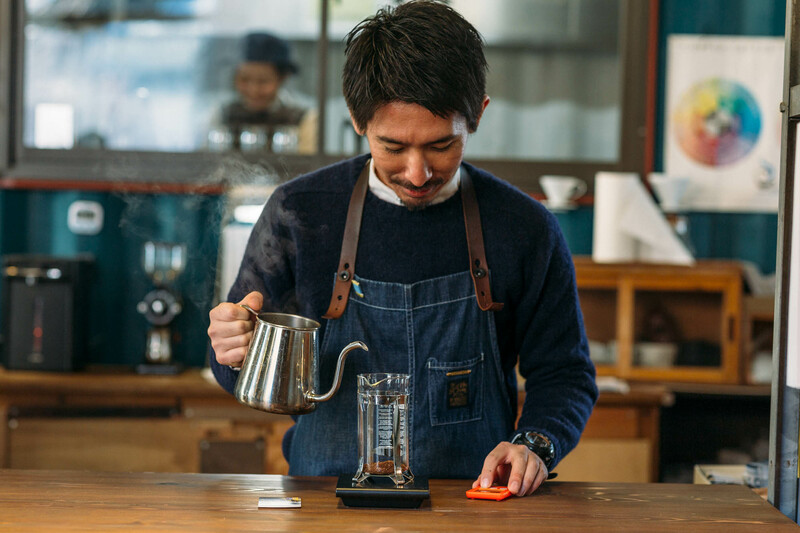 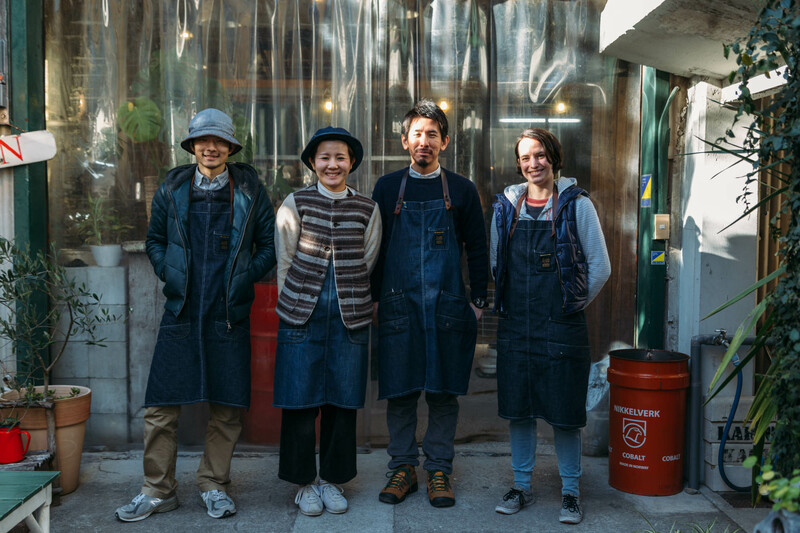 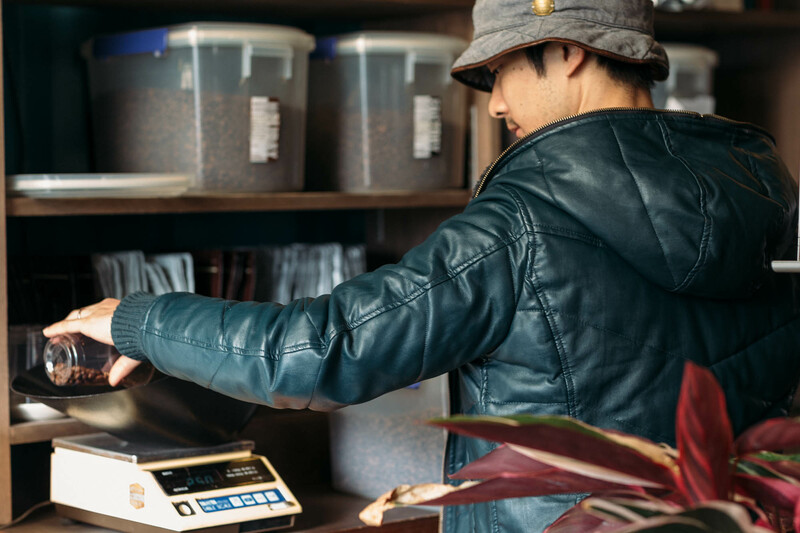 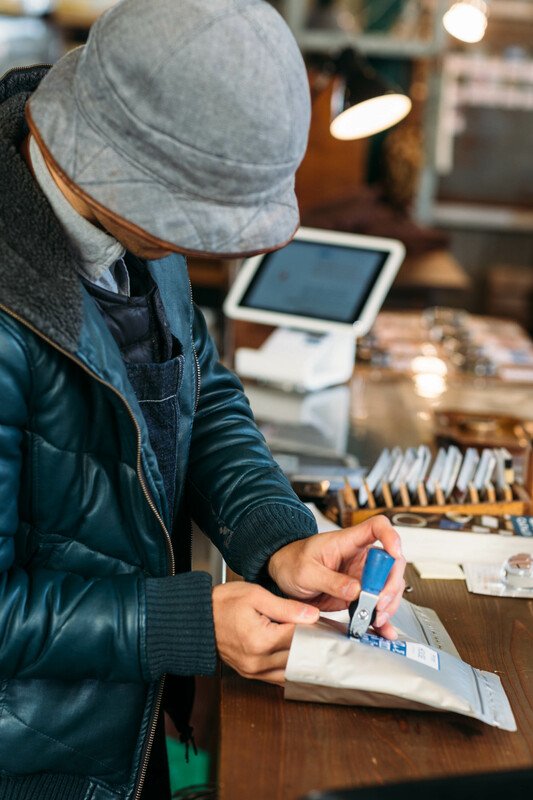 Like Hiroyuki, his store manager Yuka Kondo and staff know the coffee process very well but most importantly they are kind to their customers.